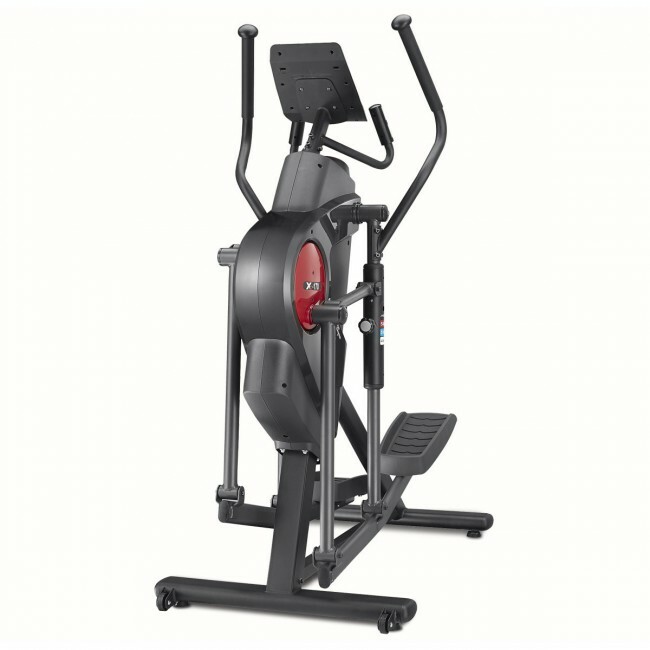 Featuring an 11kg (24lbs) flywheel, the XC-170i Multi Motion elliptical cross trainer provides smooth forward and reverse motion and to let you train at the right intensity, there are 32 levels of silent magnetic resistance. 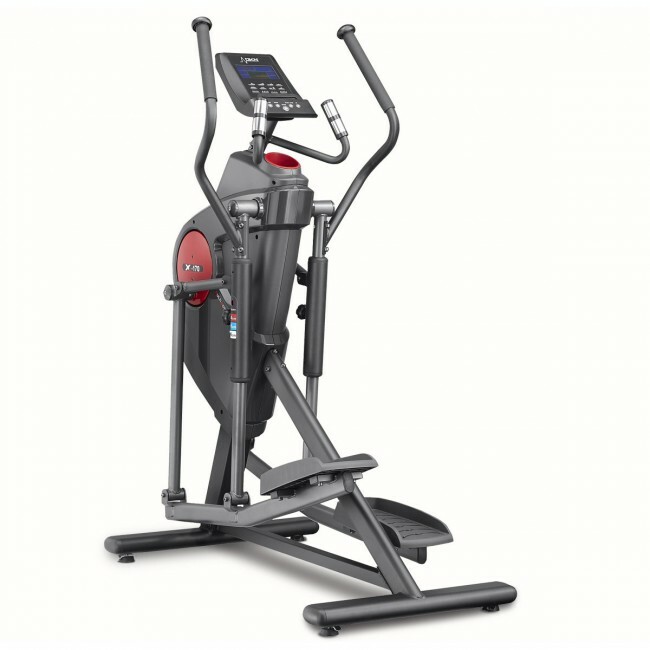 Great for effective full-body workouts, the elliptical enables you to walk or jog without hurting your joints thanks to an adjustable stride length with settings ranging from 18'' to 23'' (46cm - 58cm). 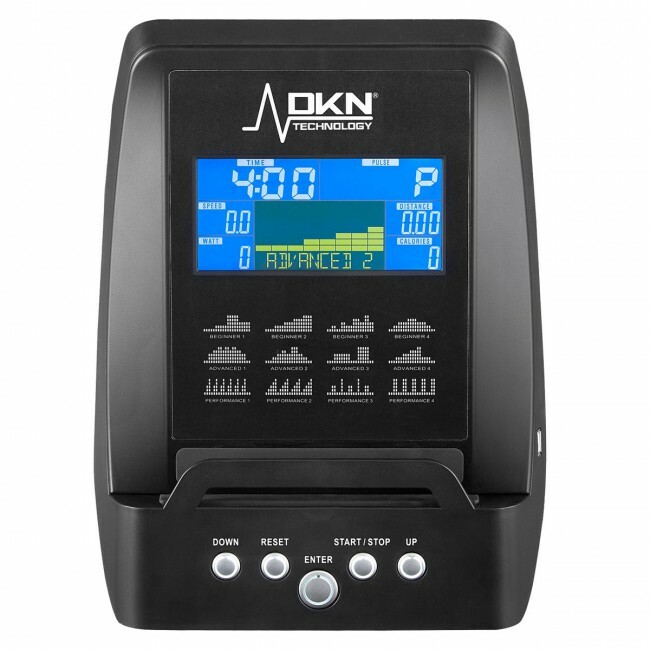 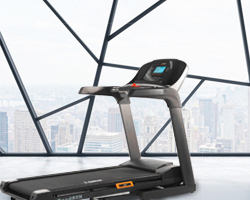 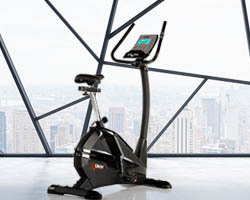 It integrates a user-friendly LCD display offering feedback on key workout stats and has 4 user profiles, allowing 4 different users to enter their age, height, gender and weight. 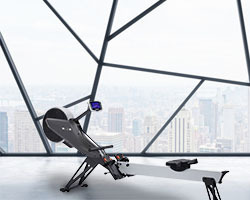 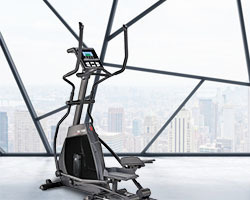 With a selection of 16 versatile programmes, the machine keeps you challenged and entertained and to let you enjoy countless interactive workouts, it works with compatible apps via Bluetooth connection. 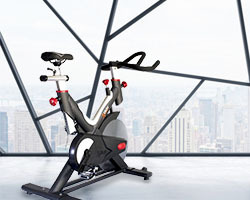 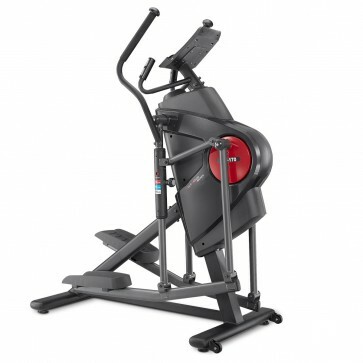 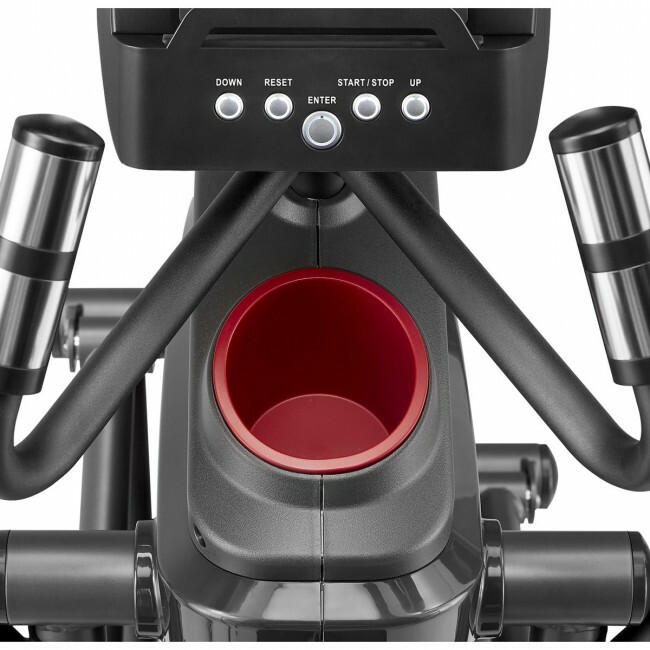 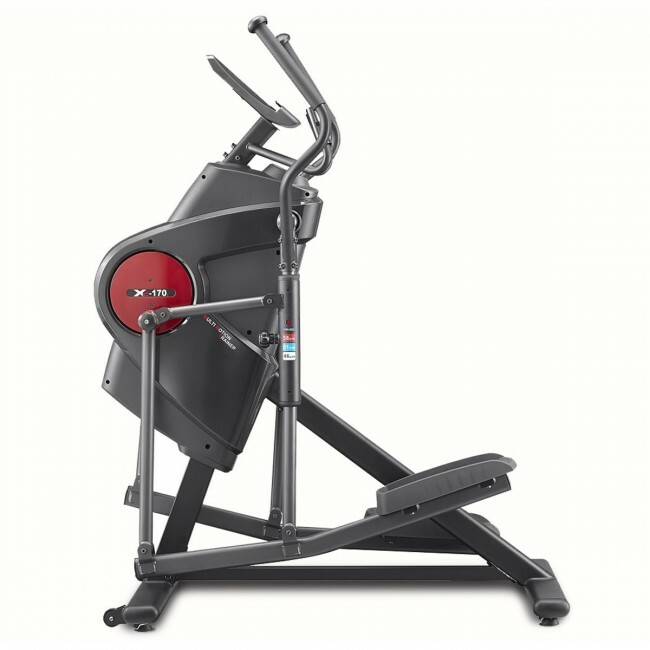 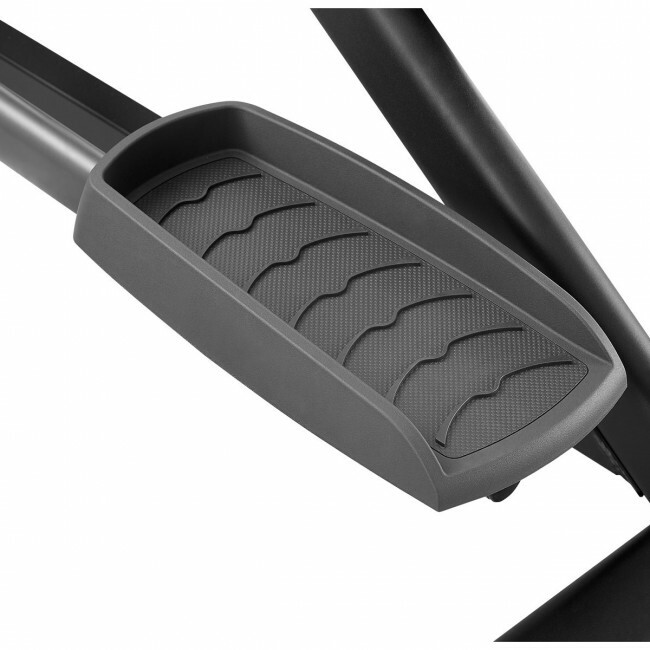 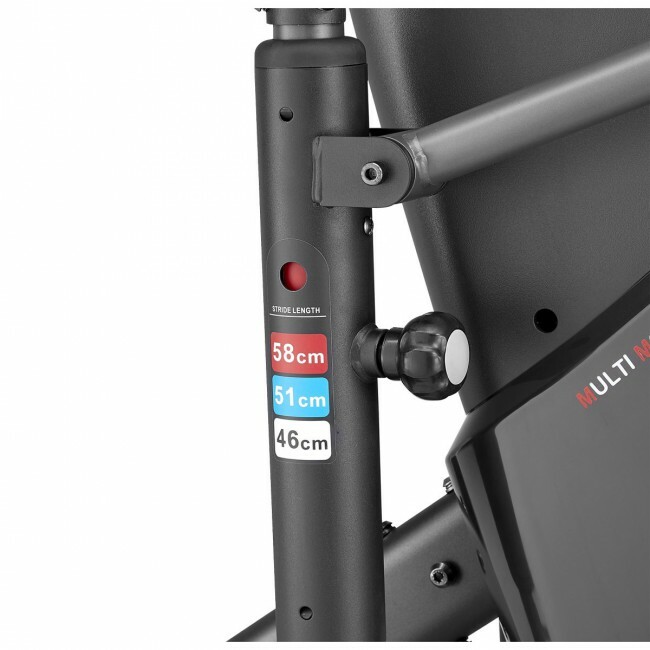 To maximize comfort while exercising, the cross trainer has a narrow Q factor (distance between pedals) and there is a small, compact footprint (164cmx74cm) making it very space-efficient.